For over 1,000 years, Da Mo’s Classics have been considered the key to enlightenment and longevity. Using ancient Buddhist and Taoist documents as its foundation, this book discusses the theory & training methods in a modern, scientific manner. An invaluable guide for advanced Qigong practitioners. For over one thousand years, Bodhidharma's (Da Mo) timeless classics have been considered the key to enlightenment and long-lasting youth. Now, Dr. Yang, Jwing-Ming, one of the world's leading authorities on Qigong, has translated and written commentaries to make these ancient and profound teachings accessible to everyone. Using ancient Buddhist and Taoist documents as its foundation, this book analyzes and discusses theory and training methods in a modern, scientific manner, and presents safe ways for you to begin your own practice. Improve your health and strength through the Yi Jin Jing (Muscle/Tendon Changing Classic). Work towards longevity & enlightenment with the Xi Sui Jing (Marrow/Brain Washing Classic). 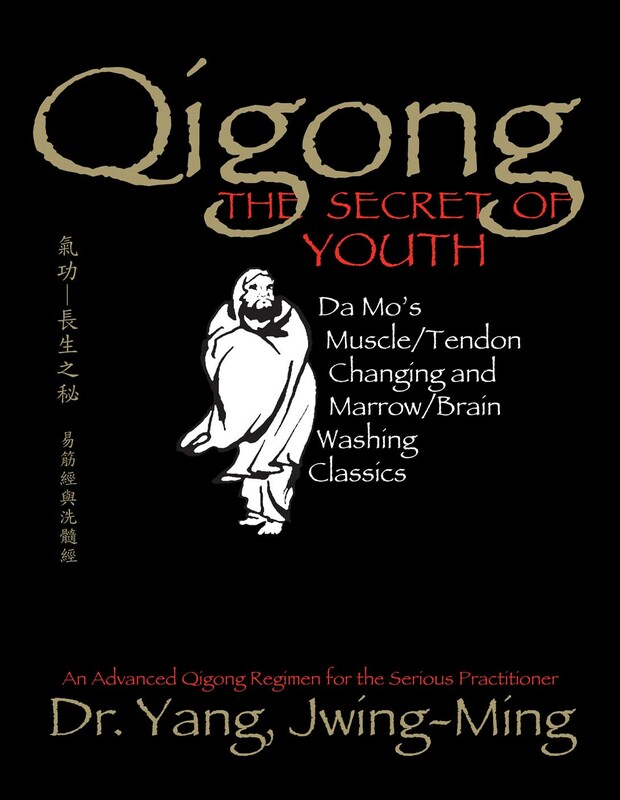 Qigong, the Secret of Youth is an invaluable guide for Qigong practitioners and Martial Artists who want to explore deeper levels of internal energy training. Learn the keys to rejuvenating & reconditioning your body. Discover methods for nourishing the brain and bone marrow. Includes Qigong exercises & massage techniques.